These day’s many WordPress plugins or Online tools ask you for your Facebook Profile ID or Facebook Page ID, But What is my Facebook ID? or How do i find my Facebook id ?. These questions comes to everyone’s mind when they are asked to share their page or profile ID’s. In this article I’m going show you How to find your Facebook profile or page id. Below I’m going to show you how you can find your profile or page ID, In many different Methods. If you don’t have much Technical Knowledge you can follow the first method, else you can also check out other methods. 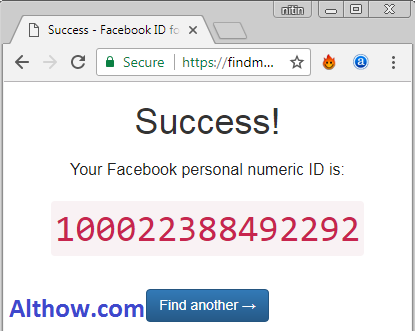 [Method 1] Find my Facebook ID in Easy Way with Online Tool. The easiest and fastest way to Find your Facebook Id is using a online tool. Just follow Below steps to find your Facebook Id via online Tools. Open Facebook on your browser. Now Open Your Facebook Profile or Your Facebook Page and Copy Their URL from the browser address Bar as shown in the image below. After Opening above URL, Paste your Facebook Profile or Page Id on the forum and Click Find Numeric ID. Now you are done, And you will get a Facebook ID number as Shown in the Image Below. This is another simple and easy method to get your Facebook Page ID, but this method will only work with your Facebook pages not with your Fb profile and you must be the admin of that page. Follow the below steps to find your Facebook Page ID manually . First of all Open your Facebook page. Now click on about and scroll down to see your Facebook page ID. This method is for those who want to do things in a techie way. 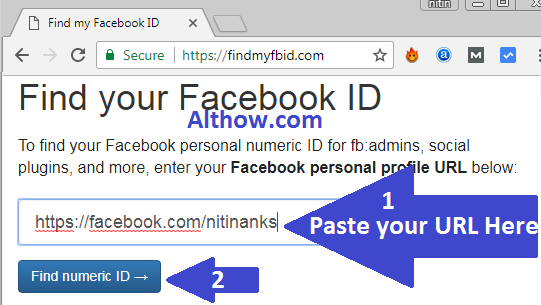 Just follow below steps to find your Facebook Page ID or Facebook Profile ID with source codes. Open your target Facebook profile or page, and Push CTRL+U Buttons at the same time. 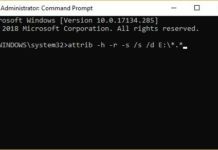 Now push the CTRL+F buttons at the same time on your computer, and a Search box will open on the top right corner of your page. Now If you want to check the profile id Paste profile_id= or if you want to check the page Id paste page_id= on the search box and hit enter. 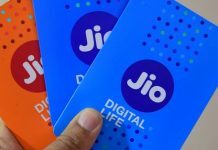 This way you will get your required profile or page id. That’s it, If you still have any question, you can ask me in the comment section below. 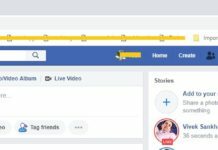 You can also read my another article about How to see hidden friends on facebook , How to get more followers on Facebook page or How to find a friend on Facebook.